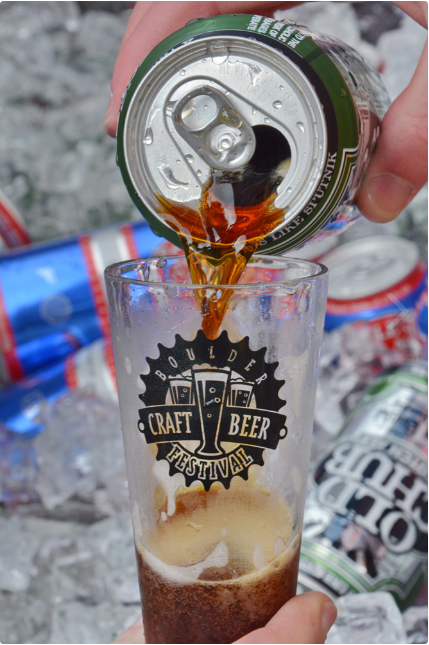 What: The 2nd Annual Boulder Craft Beer Festival brings together the best craft breweries from Boulder County and beyond for a tasting festival, offering attendees samples of Boulder’s best beer. The festival includes live music and food for purchase. Be sure to stop by our booth and say Hi!